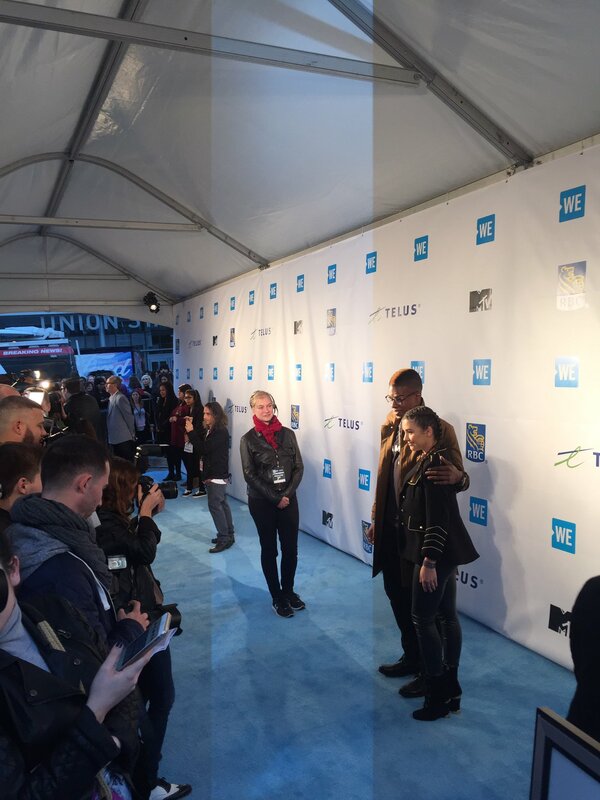 Degrassi cast members were in attendance at today’s WE Day events at the Air Canada Centre in Toronto. WE Day brings together thousands of youth for a day of live music and inspirational speeches, as the WE Movement aims to encourage young people to get involved in the community on a local and global level. Richard Walters and Ana Golja took the stage at the first WE Day program, and then Chelsea and Dante did the same at the WE Day Family event. Below are pictures and video from today!